It occurred to me that instructional design of an elearning course has similarities to baking a cake. What parallels can you think of? 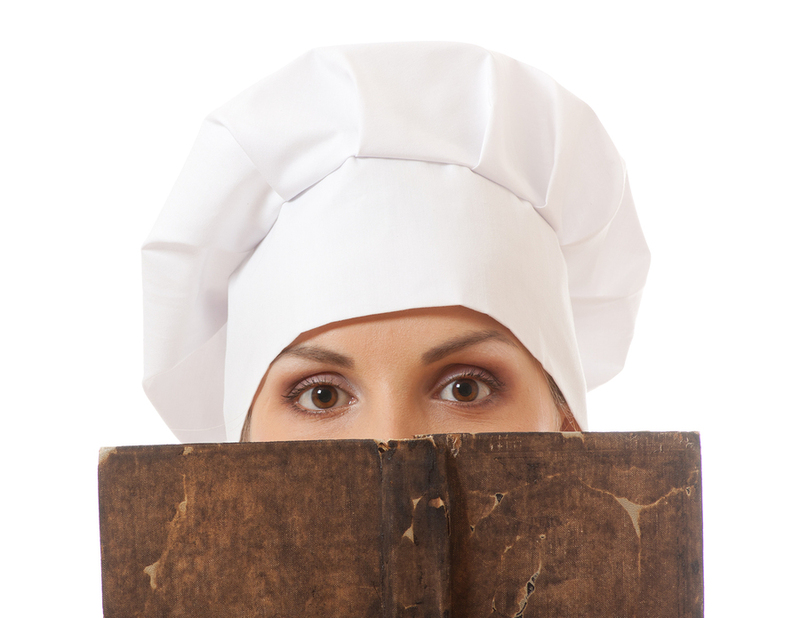 What elearning skills are required to go from home baker to professional pastry chef? First understand who you are baking for so you can choose a recipe to suit – no point on baking a nut cake for a person with a nut allergy. Alternatively no point using lots of high definition video for a company that has little bandwidth or creating a course full of audio when your audience’s computers have no speakers. Choose tools, techniques, and an appropriate tone to match your target audience. 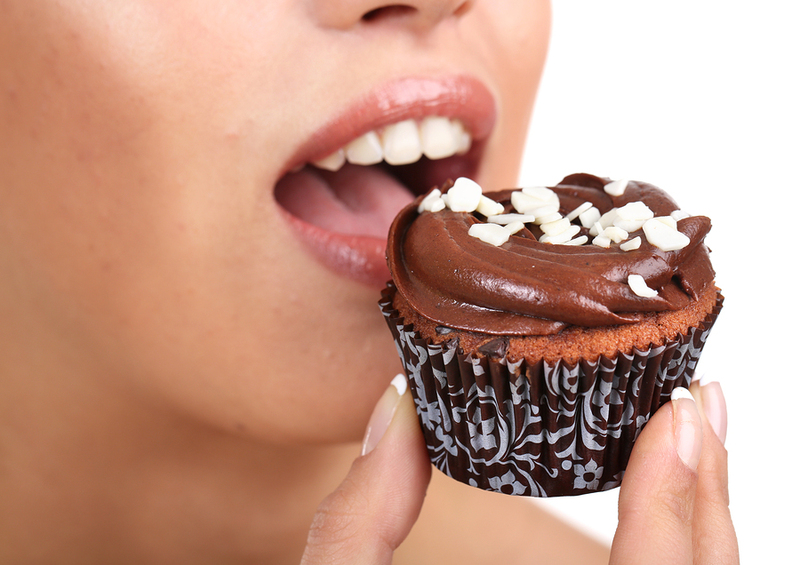 Why are you baking a cake, is it for a birthday, a baby shower, a wedding, or something else? 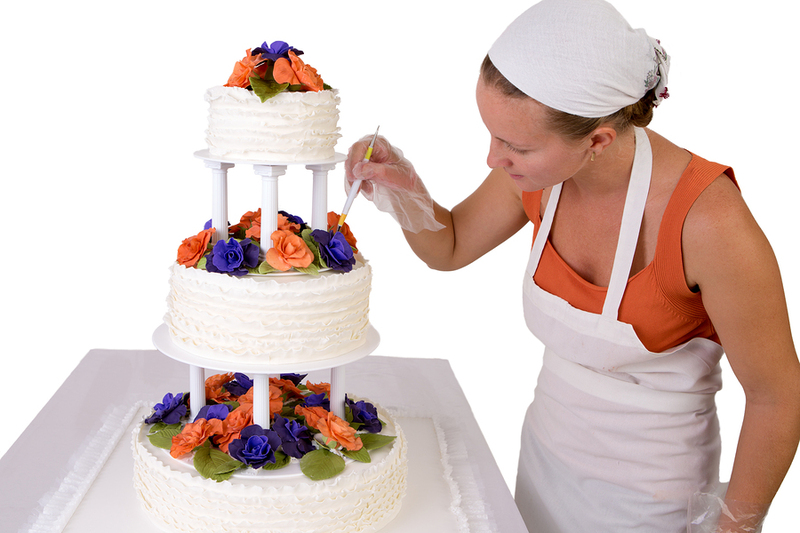 The purpose will inform what sort of cake you will make and how it is presented. In elearning the why is also important. 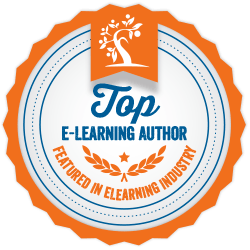 Why is an elearning course being developed? What’s the strategic purpose and the performance goal? You’ll need to know this before exploring possible solutions. 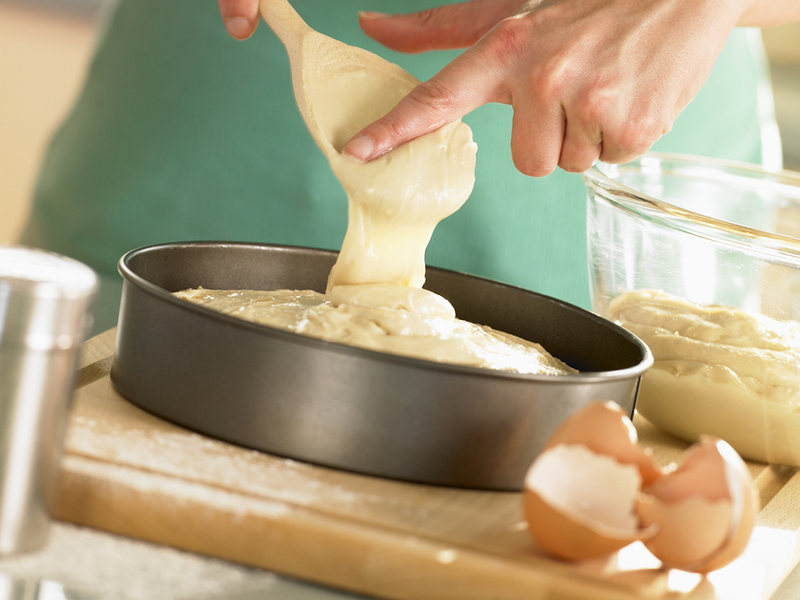 What and how much ingredients are needed to successfully bake your cake? This is where we set the specific learning objectives. What are the behaviours that are required for success and how important are each of these? Cathy Moore’s action mapping is an excellent method for sourcing both your performance goal and your learning objectives. The baking instructions are always in order, with the equipment needed. With an elearning course, you also need to logically chunk and sequence the content so it flows in a coherent manner. What equipment is needed to support making the content i.e. rapid elearning tools, multimedia software and equipment, project documentation. Review the recipe. Do you have everything you need? Check your proposed solution with your stakeholders and and adjust the solution to ensure there is agreement on what the end result will be. Put your cake in the oven, set timer, watch for quality. Use a skewer to test. Begin developing your storyboards, prototypes and drafts. Watch project time frames, quality and budget. Put your elearning course through a review, testing, and sign-off process so you know when it’s fully completed. Second and third opinions are invaluable. 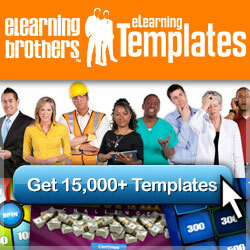 Pilot your elearning course with a small group of your target audience. Does it work how it’s intended? Do any adjustments need to be made before sending a completed course out to the wider audience? How do you know your course has hit the mark, what are you using to assess success? Like anything, producing high quality elearning courses takes practice. 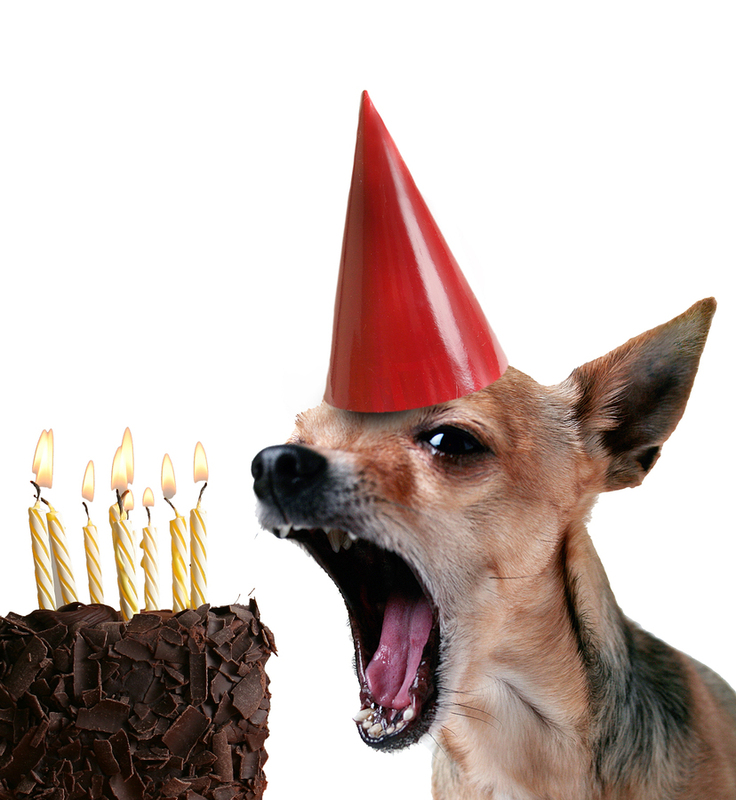 In the meantime, I might just have a piece of cake, mmmmm….